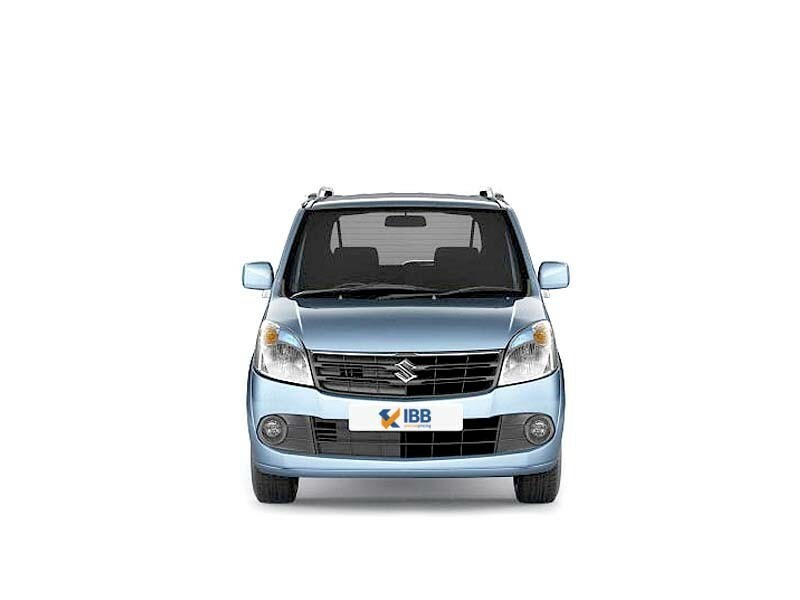 The new generation Maruti Suzuki Wagon R, also known as the blue eyed boy. 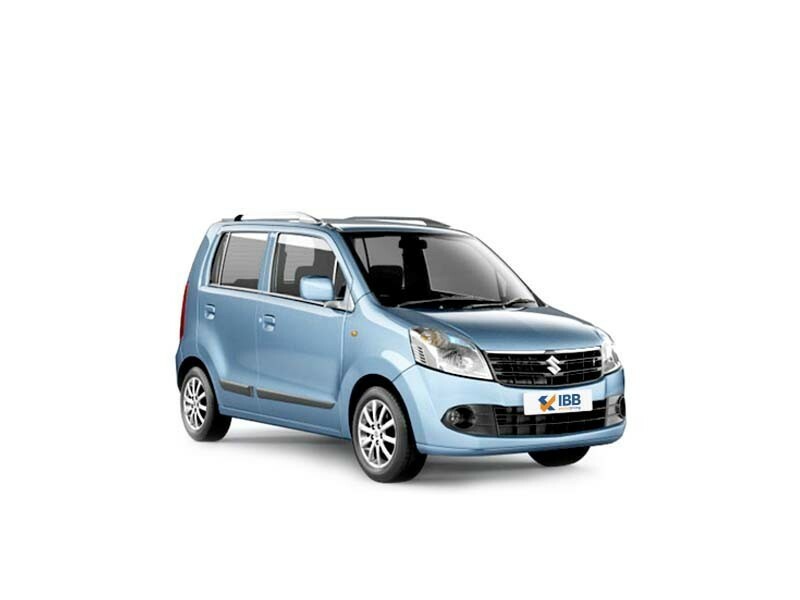 The Wagon R has been a success story for Maruti Suzuki and the company introduced the next generation, as it was riding on the success of the outgoing version. The Wagon R did retain its boxy shape, however it was made a lot more stylish with the new design and also a lot larger too. This made the Wagon R a lot more appealing and at the same time, it did scream of being extremely practical. 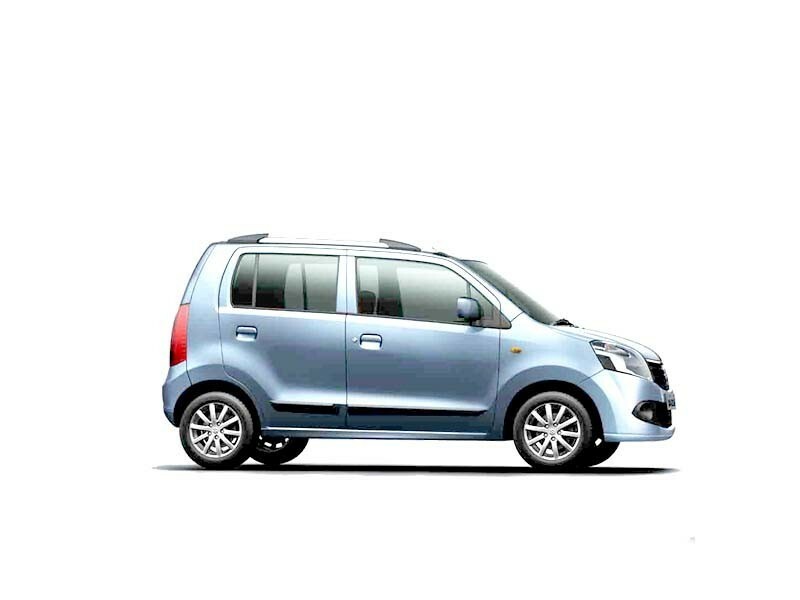 The Wagon R comes with a 1.0 litre petrol engine, which is Suzuki’s new generation K Series engine. This engine is powerful and it produces sufficient power. The new generation K Series engines are a lot more powerful and fuel efficient too. The Wagon R is one of the most fuel efficient cars in its segment even today. The steering wheel is also light and easy to turn and park in the city. The McPherson struts at the front and the trailing link at the rear, the Wagon R does well on bad roads. It is only the smaller size of the tyre that doesn’t help much in absorbing the bumps. Wagon R is the car for the masses and hence its ride quality is fairly sorted. Excellent mileage, the performance of the engine is also up to the mark. Cabin space is ample despite its size. Low turning radius makes it very easy to drive and maneuver in city traffic, and its maintenance cost is very affordable. Spare parts are also easily available. The height of the car maybe a disadvantage to drive at high speeds. Poor exterior body and a boxy design. Better vehicle options available with better, modern design in the same price bracket. Engine noise filters into the cabin. And there is no diesel version of the car available. A proven car having a wide presence in India, the Suzuki Wagon R is a fine combination of decent power and mileage and good interiors. A standout feature is its pronounced exterior, height, city drivability and fuel efficiency. It may not be the best-looking car, but is most definitely practical and useful for daily commute. It's dependable after sales service can be an added plus point. Unfortunately, today, there are many more cars available with better features and price ranges which has resulted in a decline in sales. If you are the practical kind and looking for nothing but utility then this is the car for you.